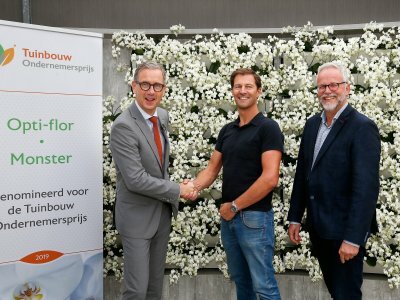 Anthura from Bleiswijk is the overall winner of the 33rd edition of the Horticulture Entrepreneur Prize. 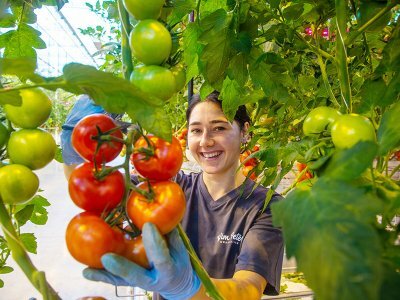 The plant breeding and propagation business can proclaim itself an ambassador for the horticulture sector for a whole year. 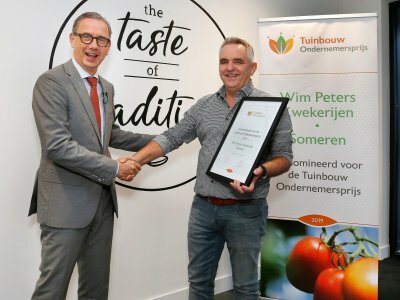 Anthura was presented with the prestigious prize by chairman Michiel F. van Ginkel because of the impressive development that the company has undergone, its sustainable agenda and good employer practices. 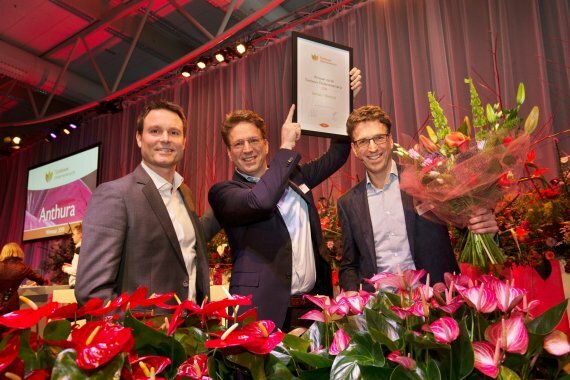 The prizegiving took place during the horticulture sector’s well-attended New Year event in Keukenhof, Lisse.